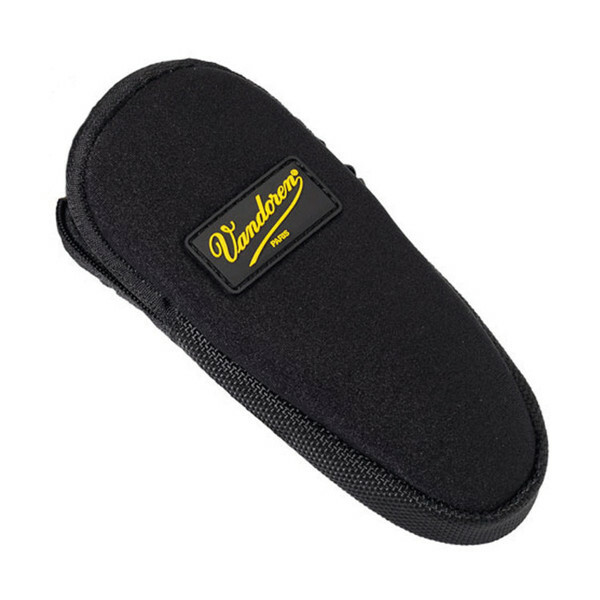 This Vandoren Bag provides excellent protection to Tenor Saxophone and Bass Clarinet mouthpieces and ligatures by allowing them to be stored in a safe pouch. This easy to store bag will fit comfortably in to any storage space in a instrument case or bag, or can be carried around individually. This bag is a great purchase so that all performers can store their mouthpiece or ligature safely. The zip on the bag prevents anything from falling out of the bag during transit. The black neoprene material and the Vandoren logo give the bag a professional finish.